Port Manatee is committed to providing a safe and secure environment for all employees, tenants and visitors. 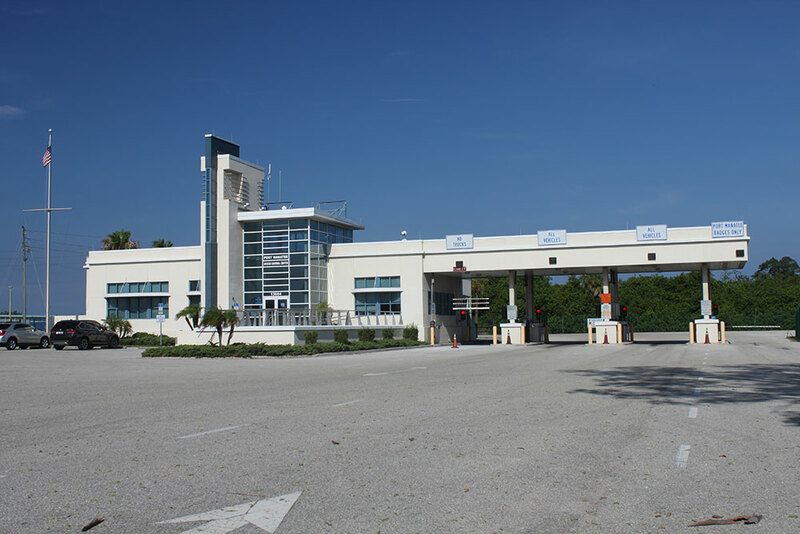 Port Manatee’s security department is on duty 24/7, operating from its state-of-the industry access control center at the port’s main entrance. Security personnel monitor the port’s more than 1,100 acres from the high-tech center via a sophisticated surveillance system, enabling vehicles to move quickly through the port with a high level of unobtrusive scrutiny. Security personnel also patrol the port’s grounds via a fleet of hybrid vehicles and monitor waterways using sophisticated surveillance systems and a variety of watercraft.